Take your colour right to the top with our personalised Durham Ring Mug. Custom printed with your choice of pantone colour to the rim and screen printed to keep your colour on show at all times. Earthenware mug that is 100% dishwasher safe so print does not fade. 285ml capacity. 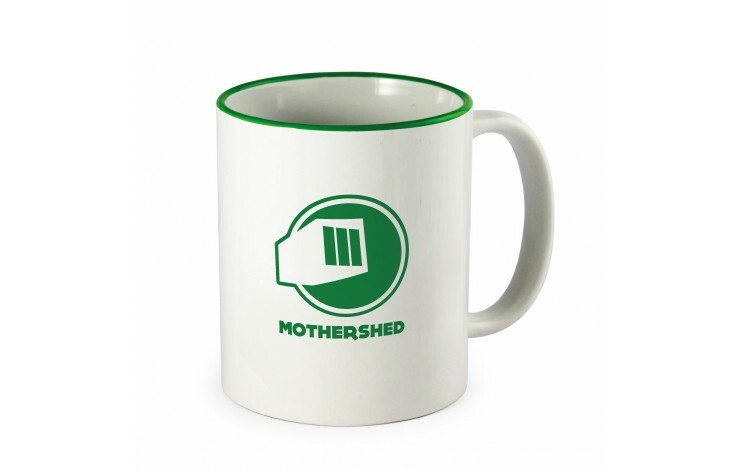 Standard prices are for printing to a white mug, however coloured mugs are available - POA. Presentation boxes and mailing cartons are also available POA. 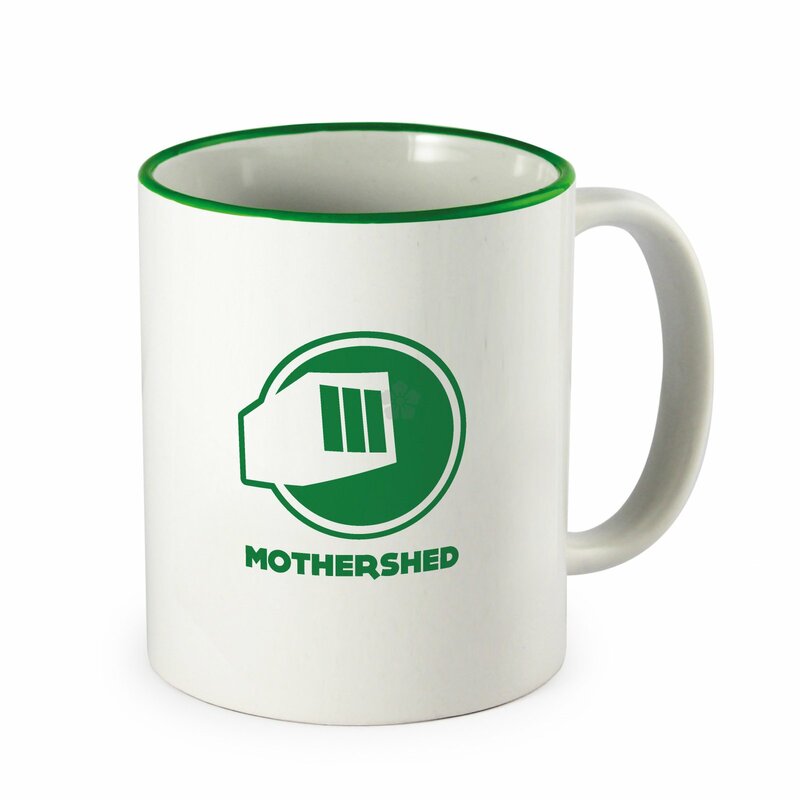 For additional print colours to the mug, please add £35 setup charge per colour. Take your brand colours to the very peak of promotional mugs.